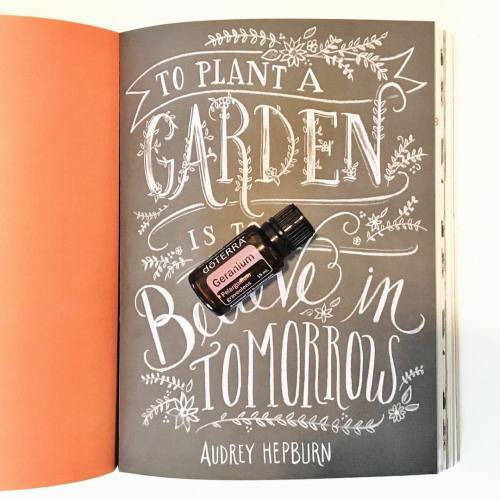 What is your favorite floral essential oil? I didn’t used to like geranium but I use it a lot now. One of my favorite oils for the skin. I use it as a deodorant too. Do you have oils that you used to not like that you like now?